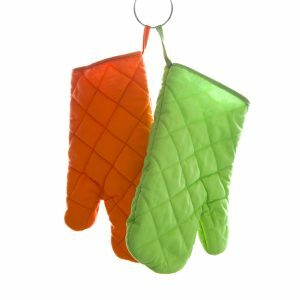 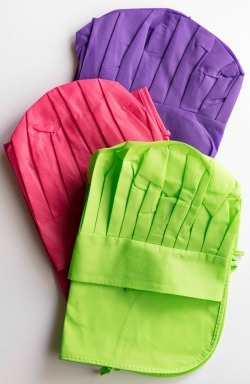 Made especially for your little cooks, these kids disposable apron and chef hat packs are ideal for kids baking parties, school events, learn-to-cook kids events or just as a one-off use with the family! 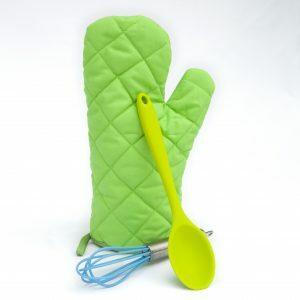 Available in a range of colours including; green, purple, yellow, red, orange, blue and pink and in packs of 18. 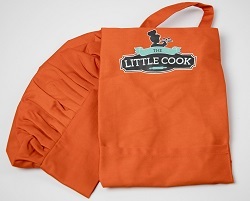 For larger parties, or bulk purchases, please contact us at info@thelittlecook.com.au for custom pricing.